Like many women, I experience a couple of days of painful menstrual cramps each month, especially since getting my copper IUD nearly three years ago. While my discomfort is not completely debilitating, it is enough to make me want to curl up on the couch with the heating pad for a little while, along with taking several doses of ibuprofen. And while these things do help to mitigate the pain, I've found that I still have to be patient and just ride the pain out. When I received an offer to try the new FDA-approved Livia pain therapy system, I was instantly intrigued. The equipment looked very similar to what's used for the electrical muscle stimulation therapy treatment I've received from the sports chiropractor to treat minor muscle injuries from running, which has always proved to help me heal up quickly. 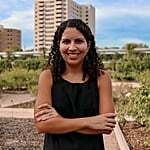 According to the product creators, and much like the stim machine therapy, Livia relies on electromagnetic pulses to distract your nerves from feeling pain while using unique micro-pulses to keep the nervous system "busy" so that menstrual pain signals can't pass through the nerve gate and aren't felt. 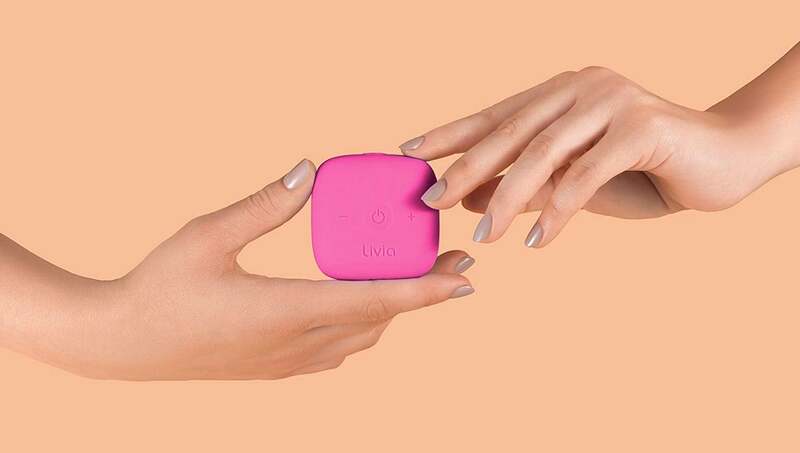 Using adhesive gel pads, Livia's electrodes are placed on the body near the source of the menstrual pain and incorporate a wave shape and frequency that is specially optimized to ease menstrual pain. I'll definitely be retiring that heating pad now. When I received my sample in the mail and my period and usual suspect symptoms showed up shortly thereafter, I charged the Livia system and put it to the test. After consulting the product manual to ensure I was properly hooking myself up and positioning the gel pads on my abdomen correctly, I plugged them in to the connector, powered it on, and adjusted the controls to increase the strength. Within seconds, I felt relief as the electrodes warmed up and the device sent gentle vibrations to my abdomen. After about 30 minutes, I found that I was feeling much better and was ready to turn off and disconnect the device to resume my evening activities. 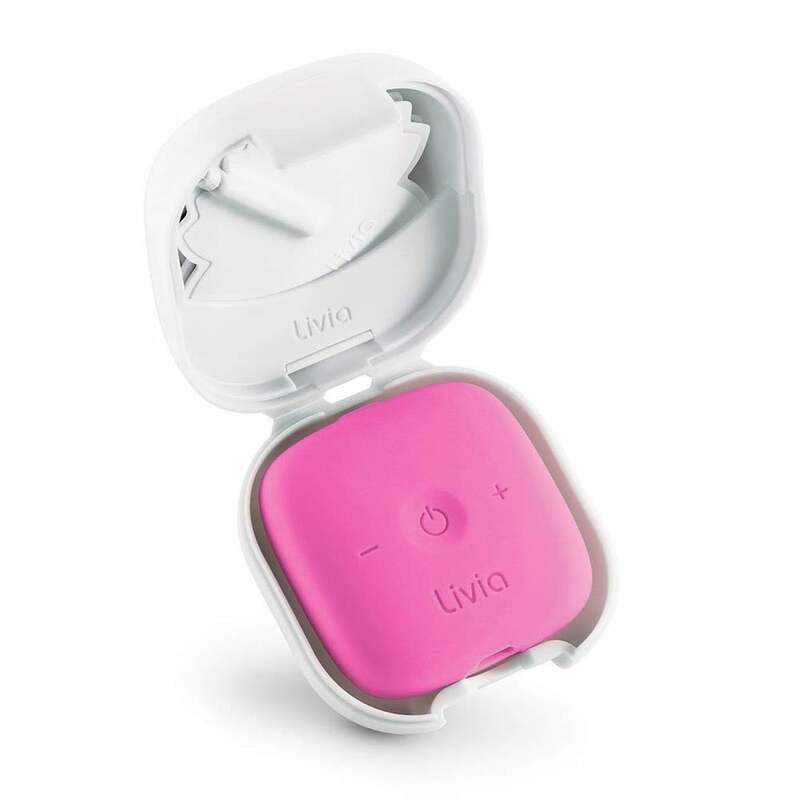 The Livia system ($158) is available for purchase online and comes with a two-year warranty and a three-month supply of the adhesive gel pads, along with a charging cable, cover, and travel case. I'm especially glad it's compact and easily portable, as my next period is supposed to not-so-conveniently hit during my planned European vacation next month. If you regularly experience painful cramping similar to mine, I would absolutely recommend buying it. I'll definitely be retiring that heating pad now.